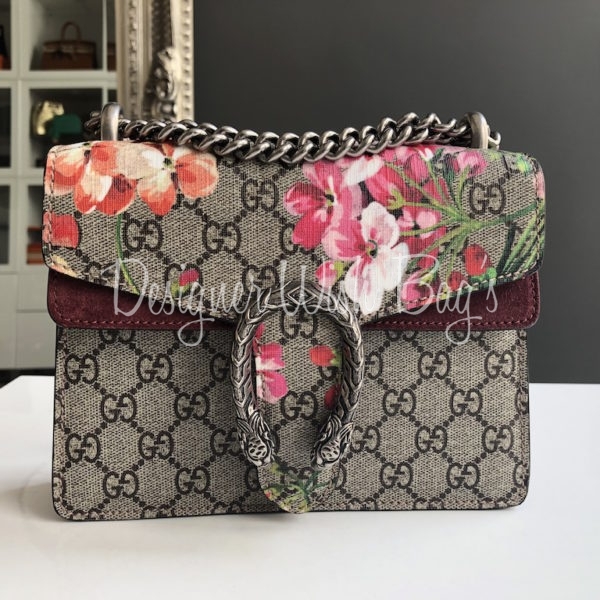 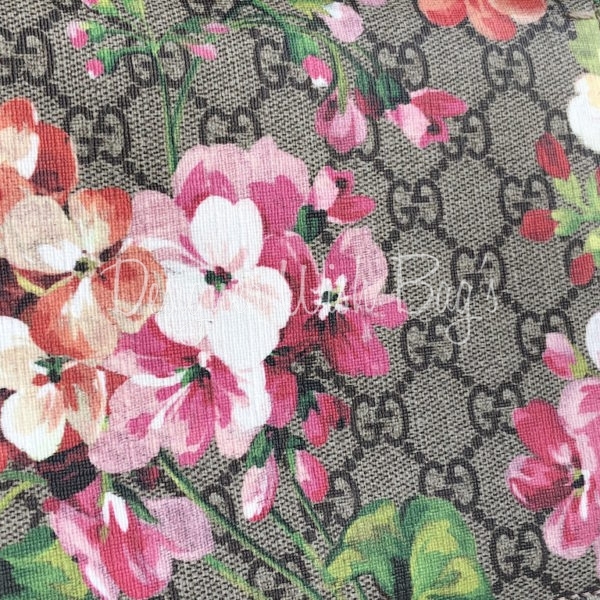 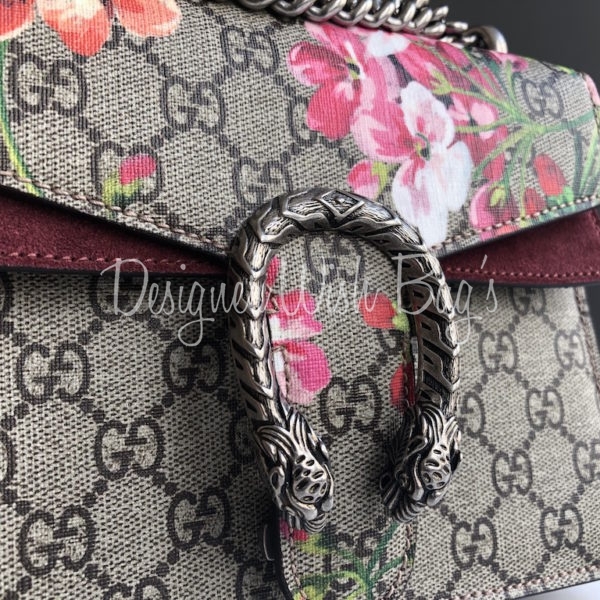 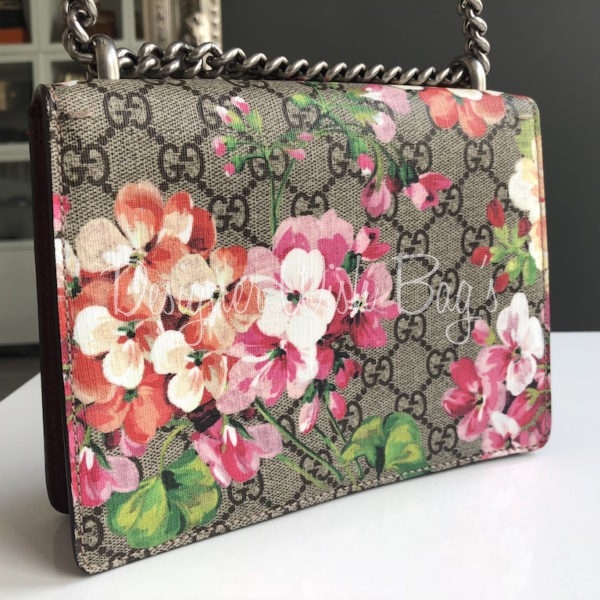 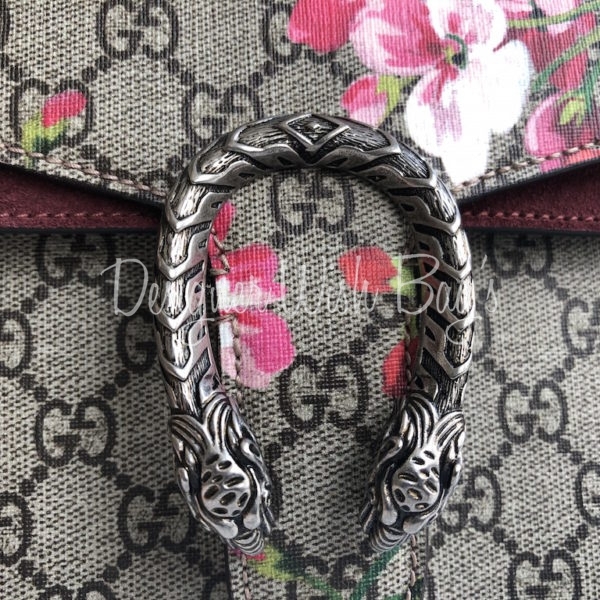 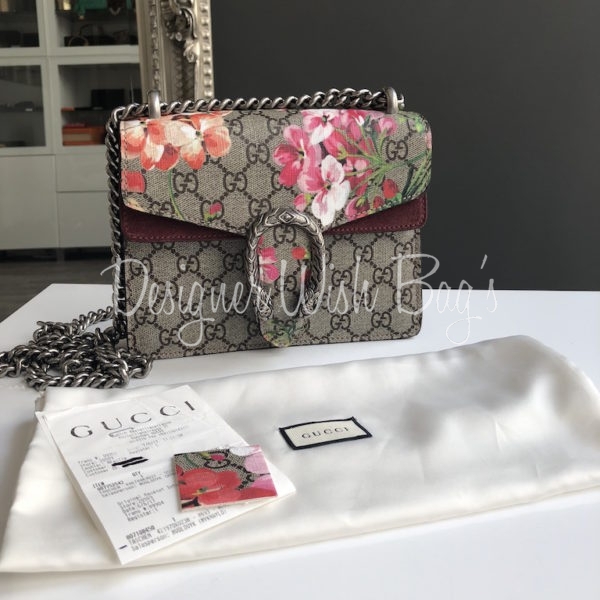 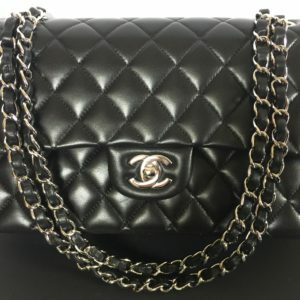 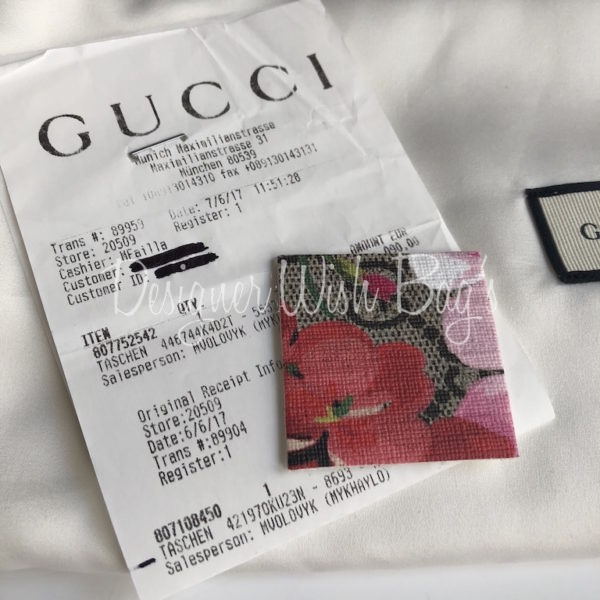 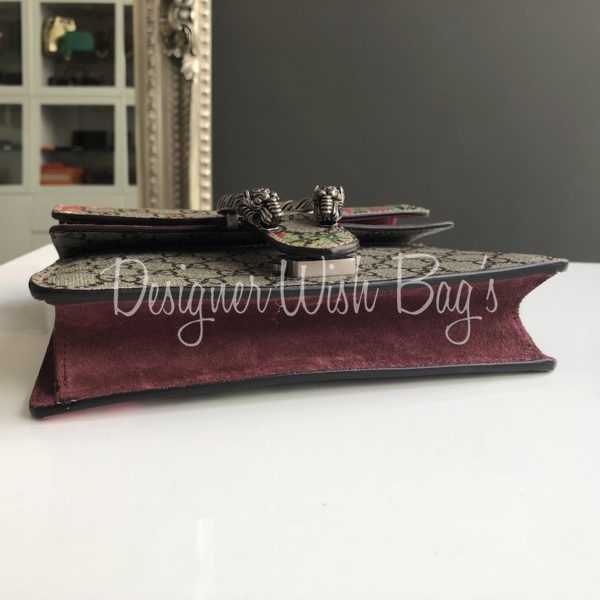 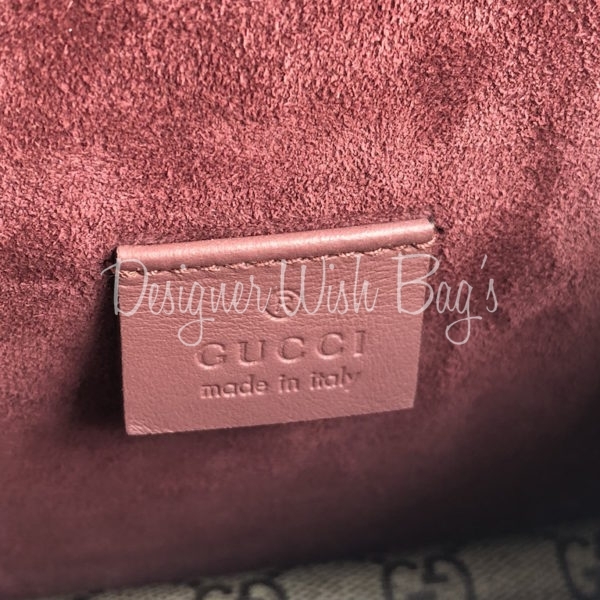 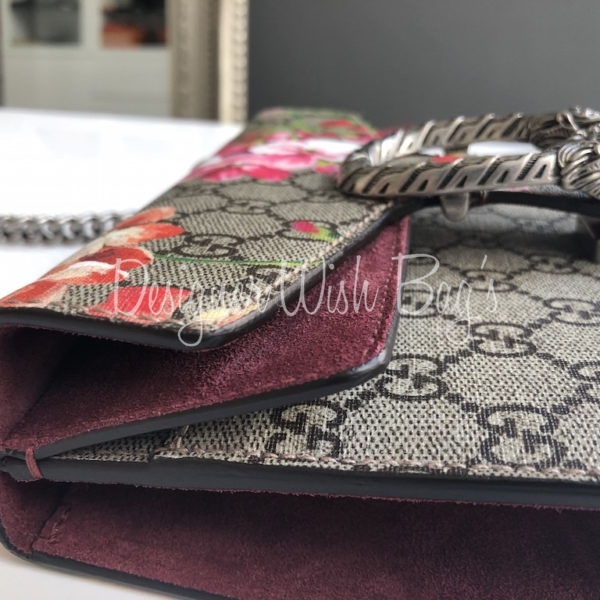 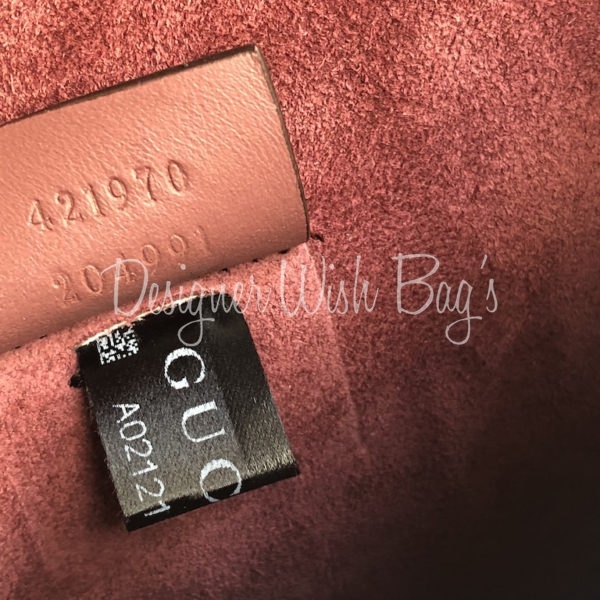 Gucci Dionysus Flower Mini Bag. 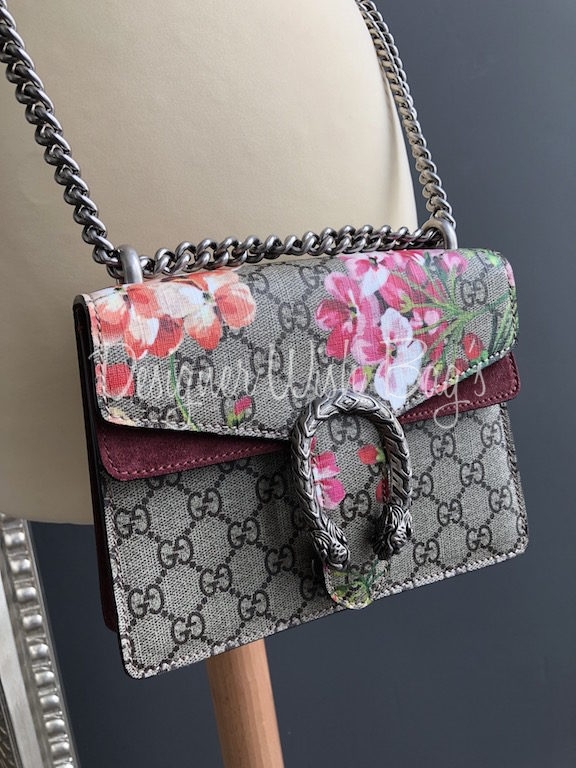 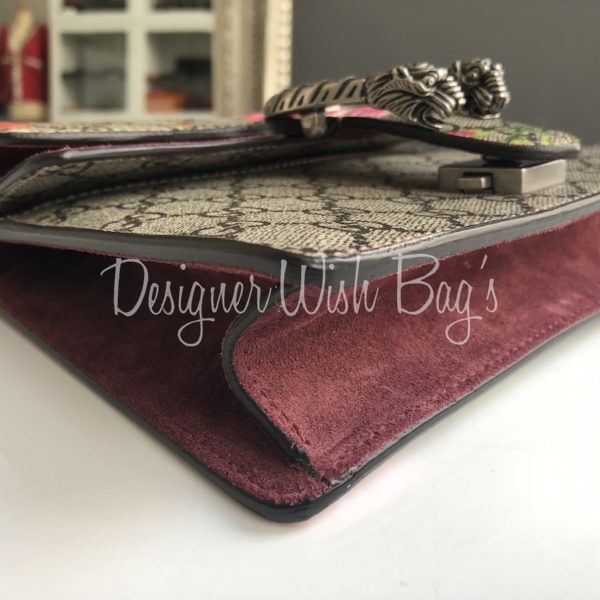 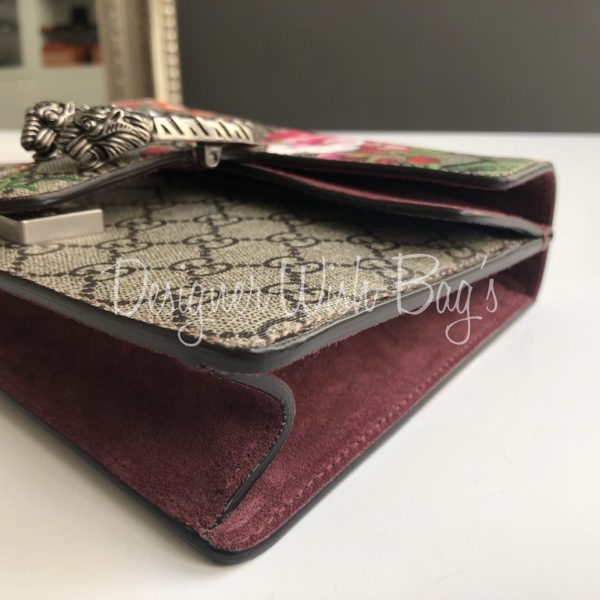 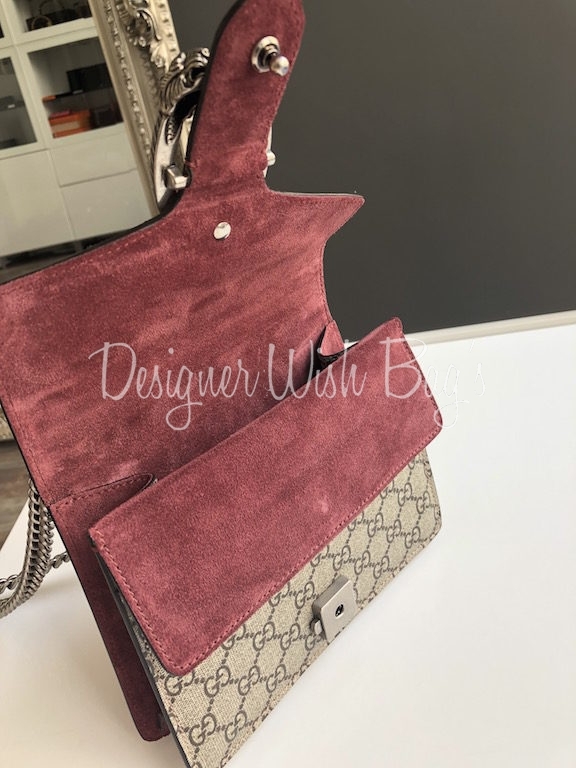 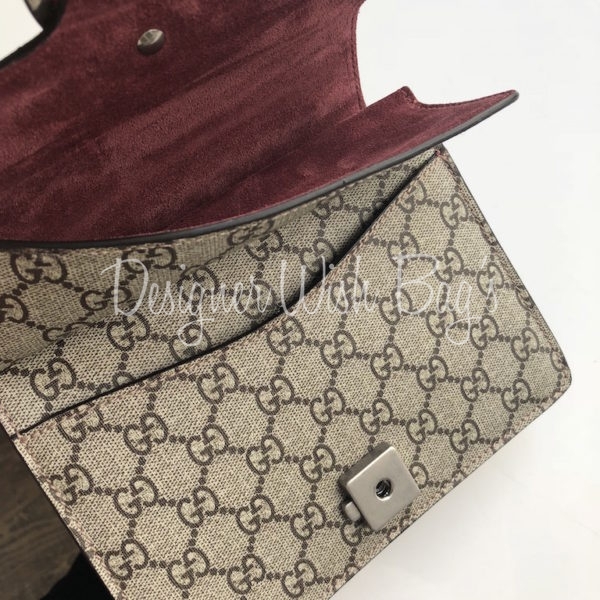 Crafted in GG Gucci Canvas with flowers and burgundy-wine suede, antique silver hardware and Tiger head spur closure. 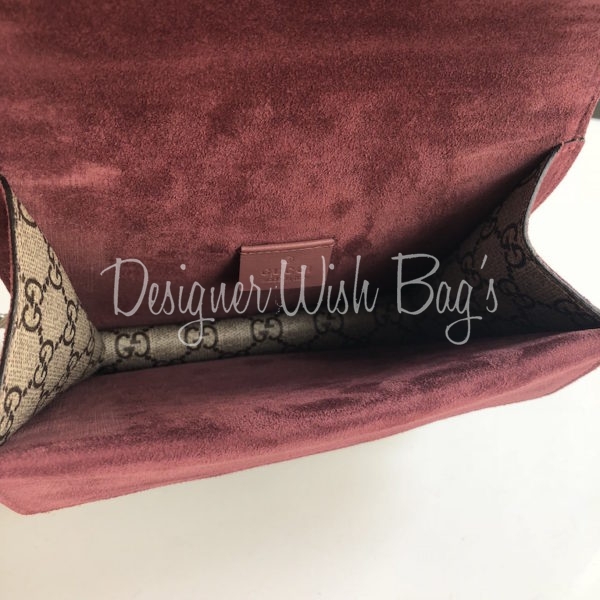 This is a mini bag but very roomy inside. 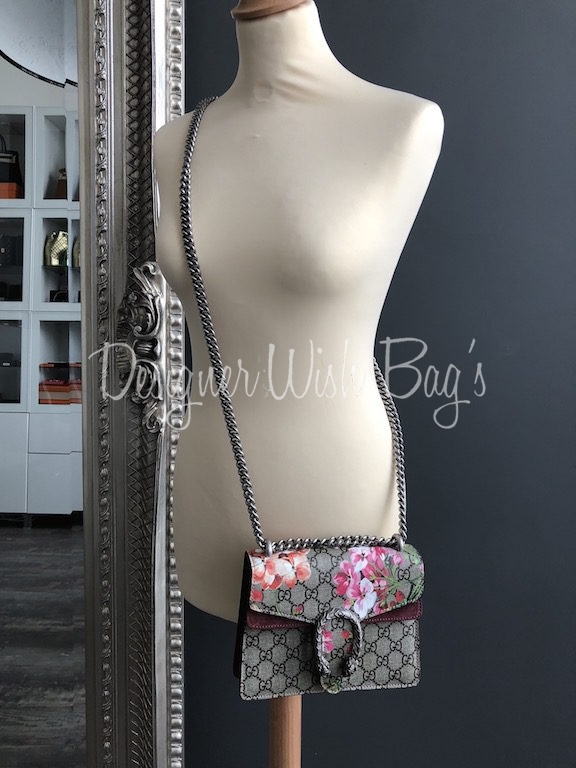 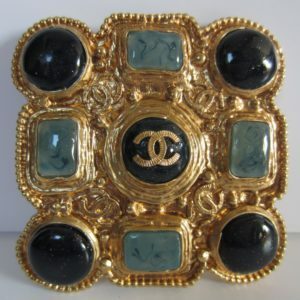 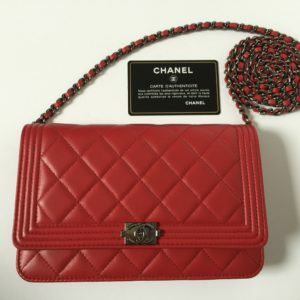 Can be worn in multiple ways changing between cross body, shoulder and top handel bag. 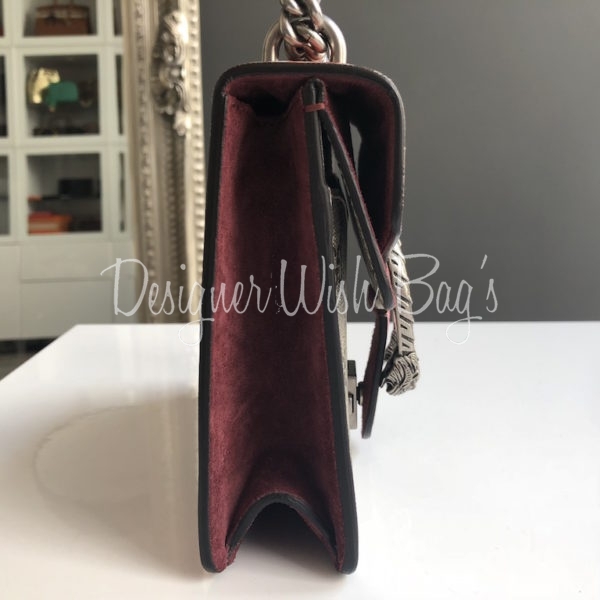 Cross body drops 114cm. 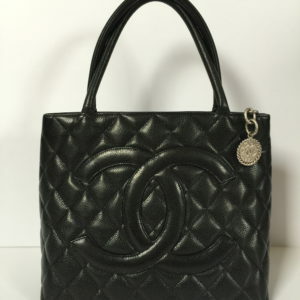 In Mint Condition. 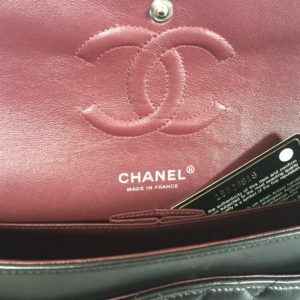 No visible signs of wear. 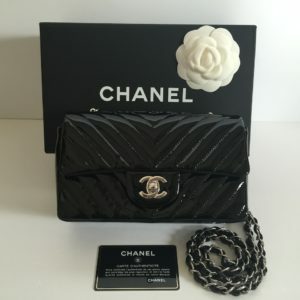 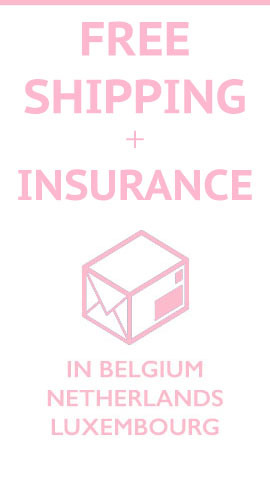 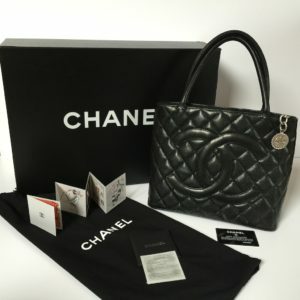 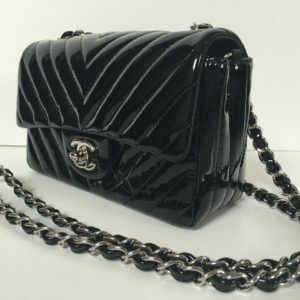 Will be delivered with dust bag and original receipt from 06/2017.